In her dedication to early reading and literacy, First Lady Sandra Deal has visited schools in all 159 counties across the state. 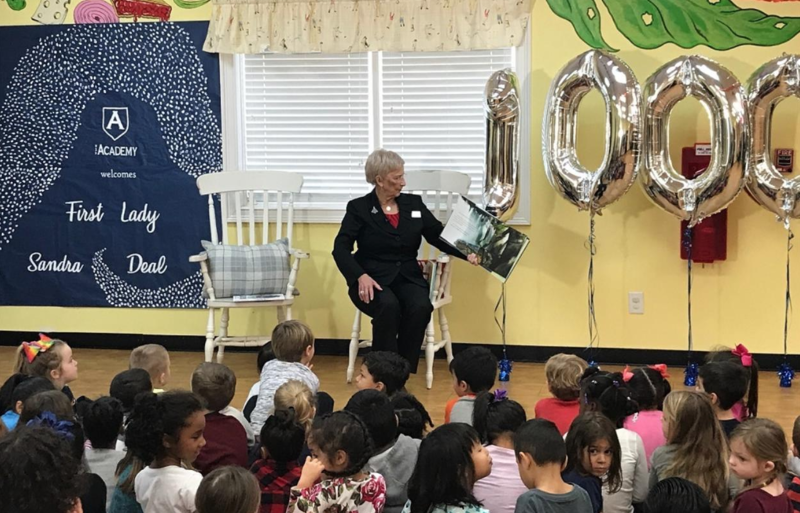 Last week while visiting The Academy Child Development Center in Oakwood, Georgia’s First Lady marked her 1,000th school visit since Gov. 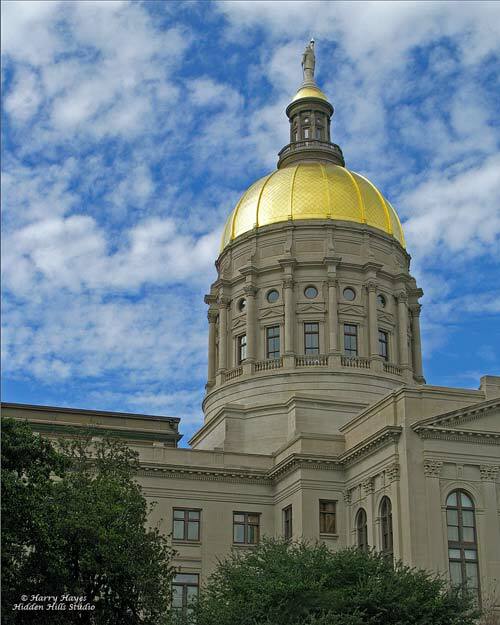 Nathan Deal took office in 2011. She was joined by Bright from the Start: Georgia Department of Early Care and Learning (DECAL) Commissioner Amy M. Jacobs in her milestone visit. Mrs. Deal — a former teacher of 15 years in Georgia public schools– is dedicated to promoting statewide childhood literacy. When visiting a school, Mrs. Deal typically meets with office staff, reads to a class of students, recognizes educators and discusses the importance of childhood literacy. She has visited as many as eight schools in a single day.